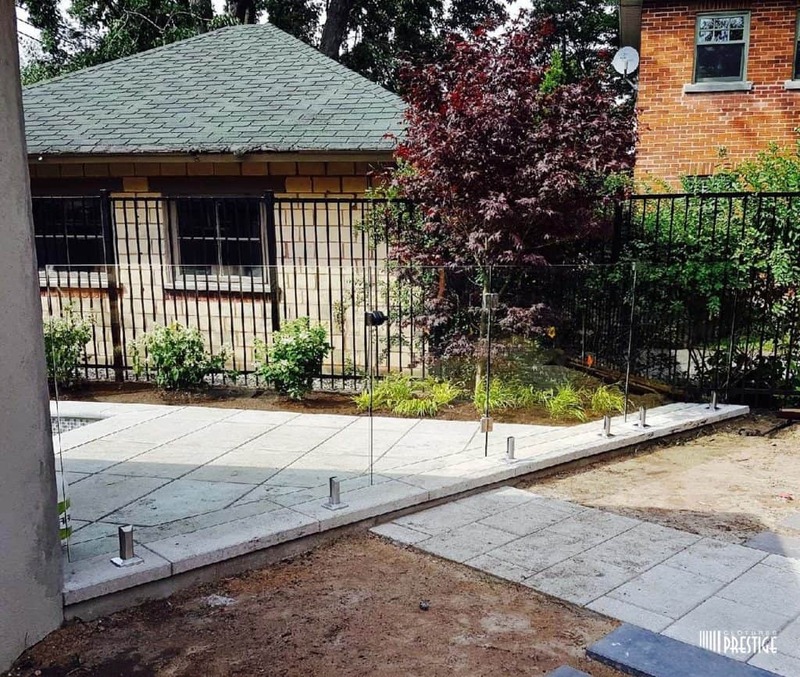 Specializing in the field of residential and commercial fencinginstallation, we are proud to say that we have built our reputation through our service excellence and attention to detail. Our company distinguishes itself from competitors by its team of dedicated and passionate professionals who take to heart the satisfaction of our clientele. Regardless of the size of your project, we will support and advise you as if the project was our own. To meet our requirements, and yours, our company only works with the best renowned suppliers and high quality materials. WITH CLÔTURES PRESTIGE, YOU WILL ALWAYS BE SERVED RAPIDLY AND EFFICIENTLY. NO PROJECT TOO BIG OR TOO SMALL. All rights reserved © CLÔTURES PRESTIGE 2019Realisation Innomatiques Inc.